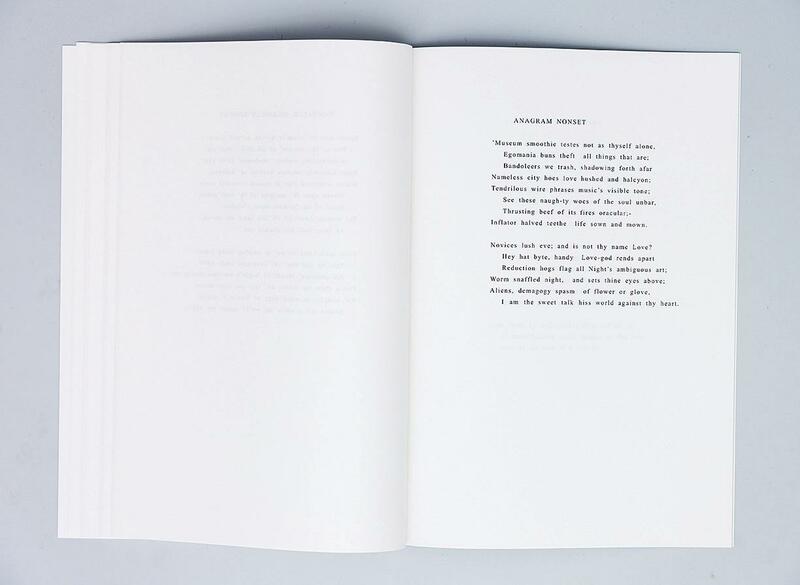 In 1972, Ulises Carrión produced his first artist’s book SONNET(S) which consists of a 44 variations of a sonnet by Dante Gabriel Rosetti titled Heart's Compass. 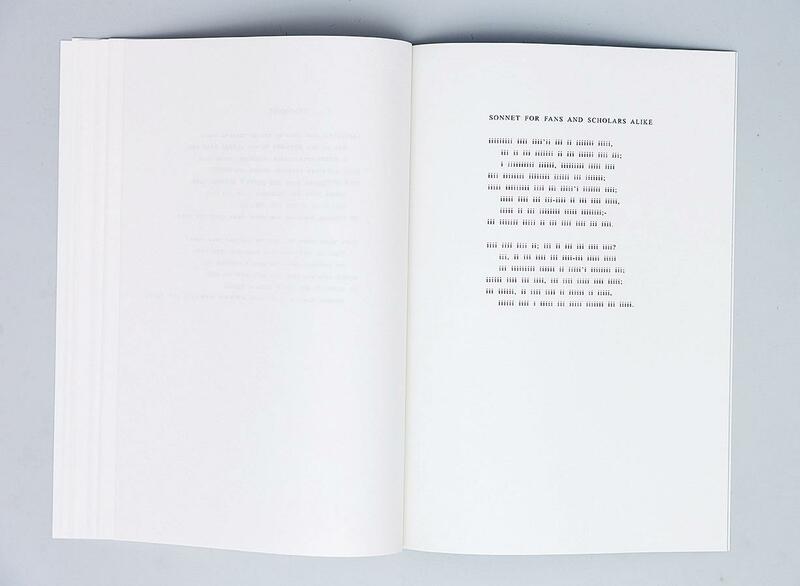 Using the langage like a material, Carrión writes Rossetti’s poem over and over again on a typewriter, in slightly different versions. 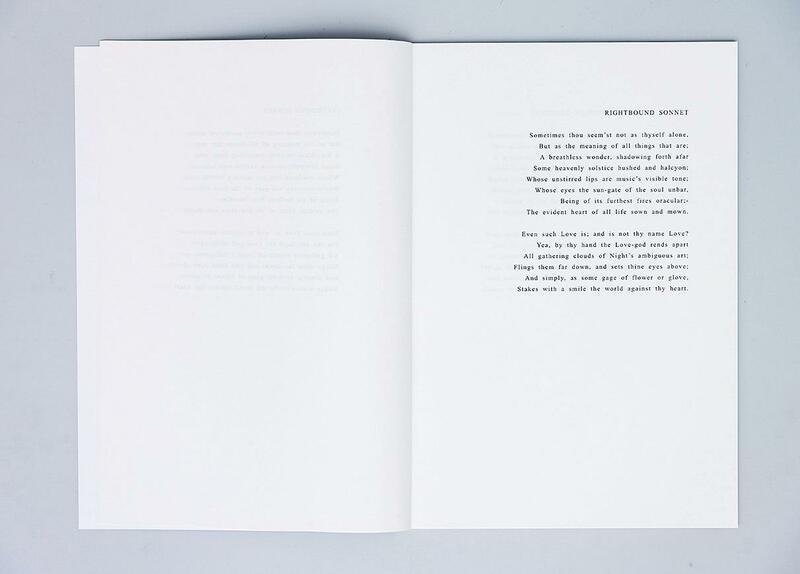 This book today is considered Carrión’s first “artist's book”, where he still uses language, but quite differently. 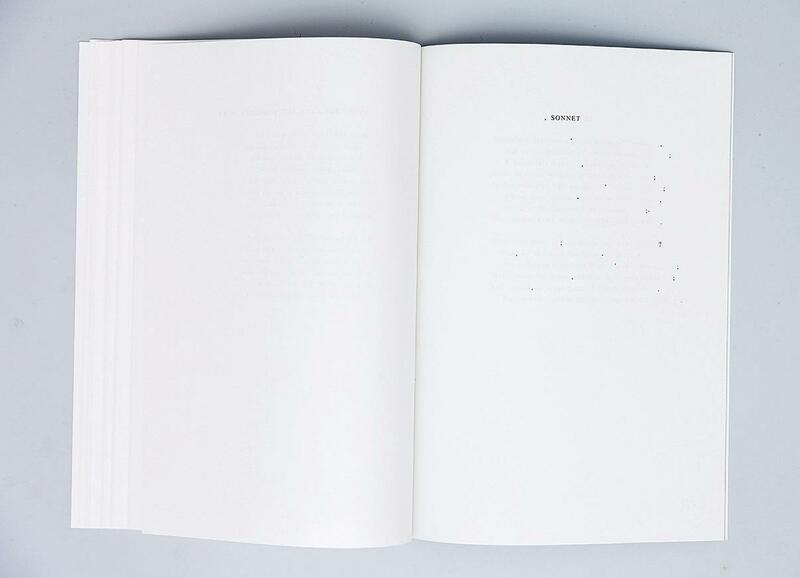 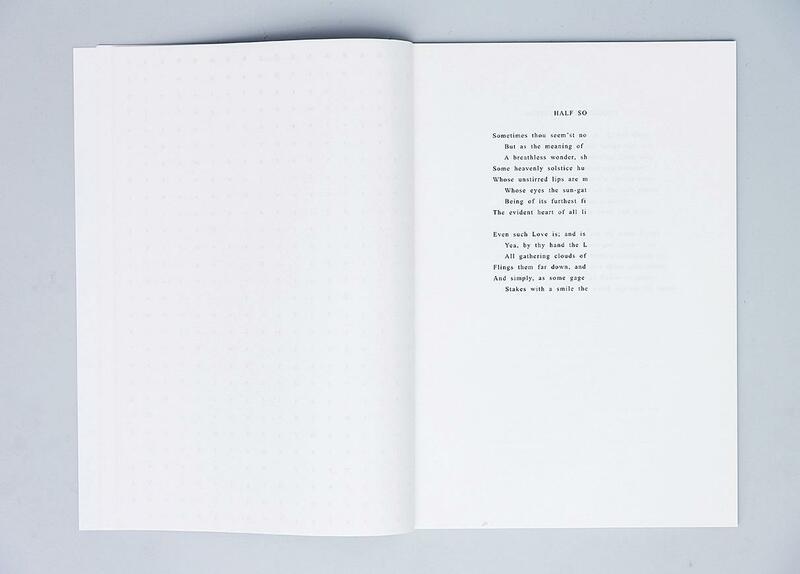 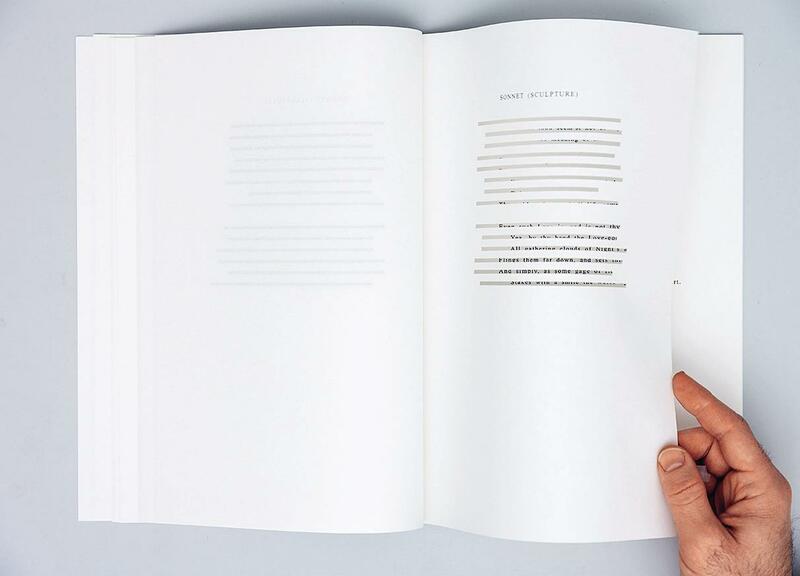 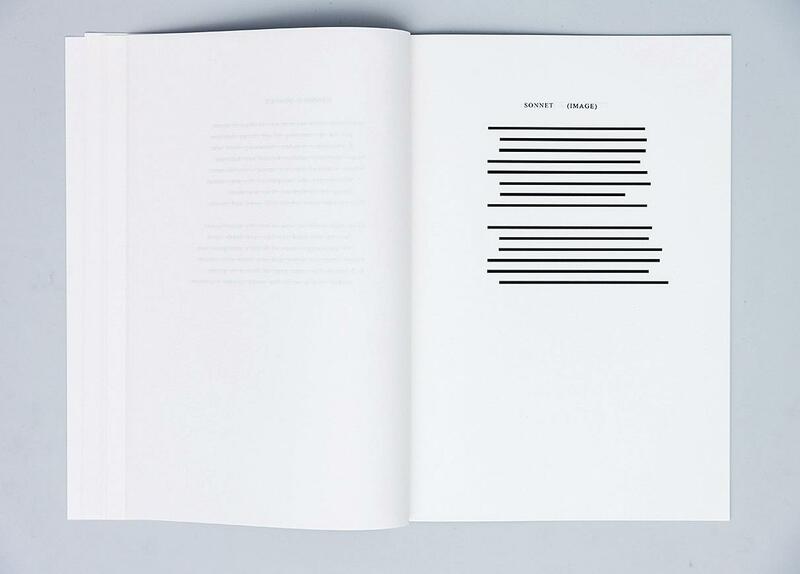 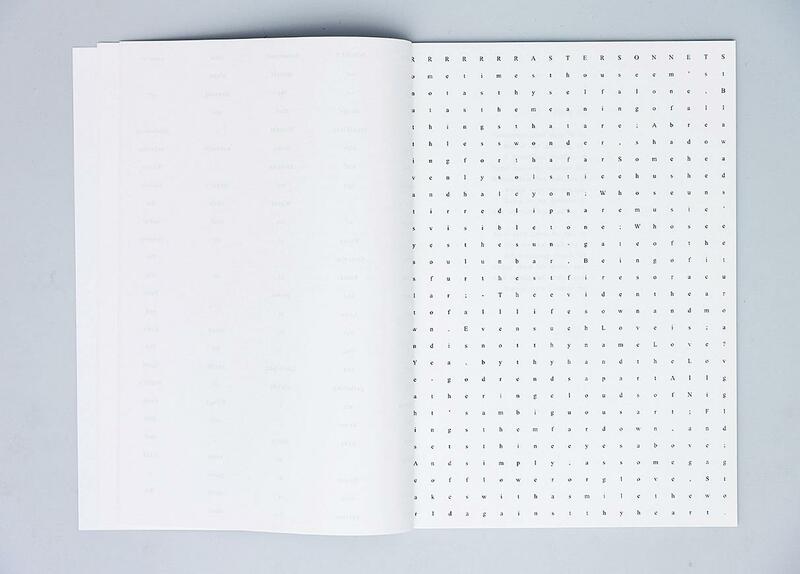 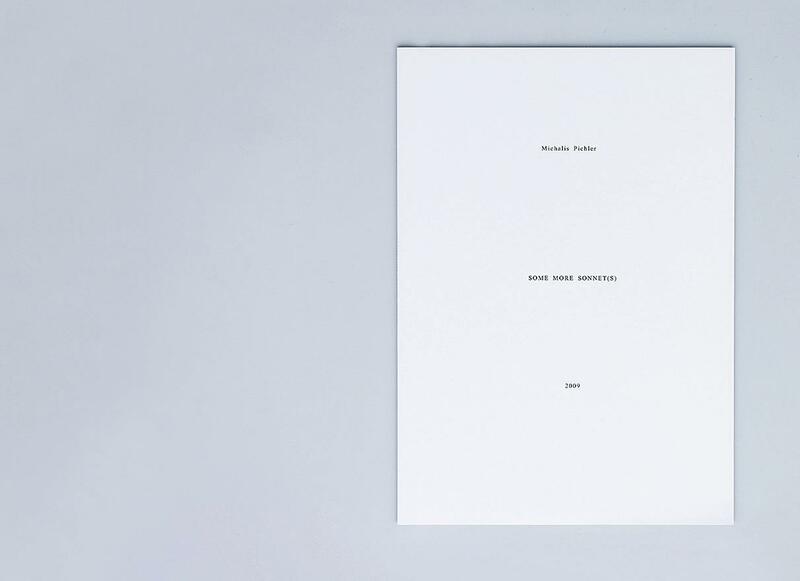 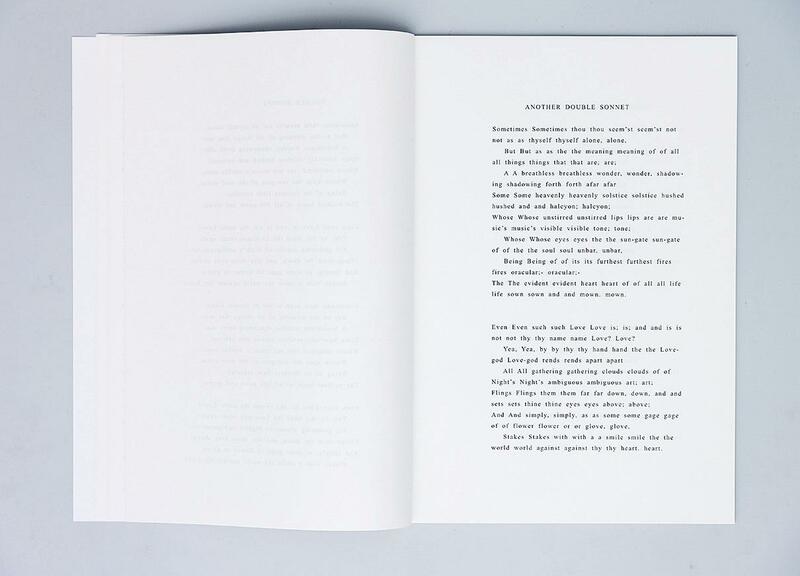 In 2009 Michalis Pichler, in a similar approach but using a computer, mostly word or open office, created 44 new variations and published a book titled SOME MORE SONNET(S).